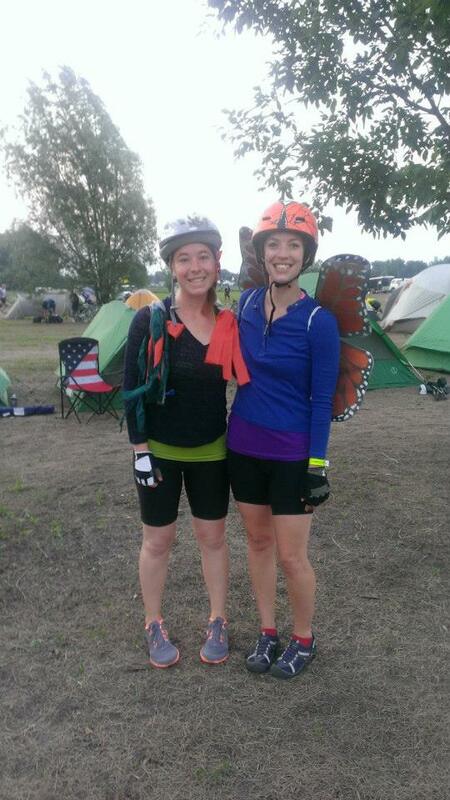 When signing up for RAGBRAI, we (the Milkweed Matters team) knew we wanted to ride for something. 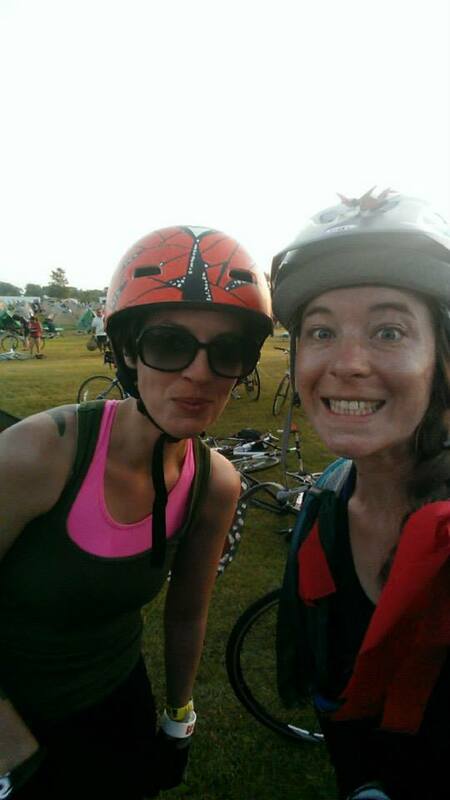 We didn’t want to just ride to ride, to say we did it, but to give back in some way. 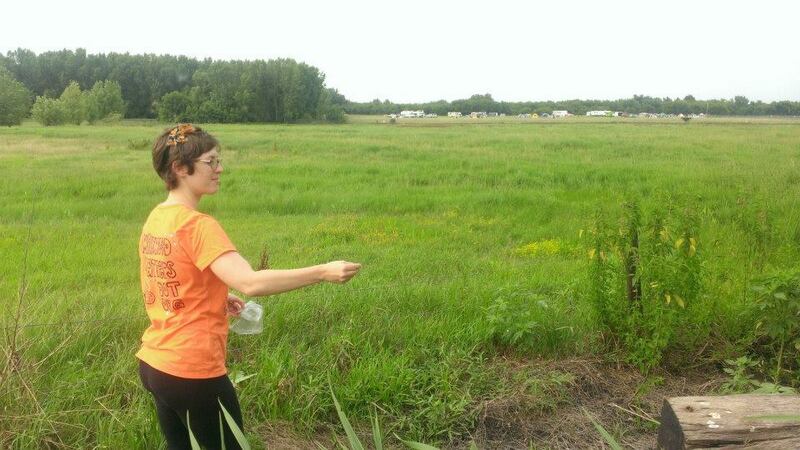 With much brainstorming, we landed upon the seemingly-perfect idea to spread native prairie seed along the ride, much like ole Johnny Appleseed did many years ago. 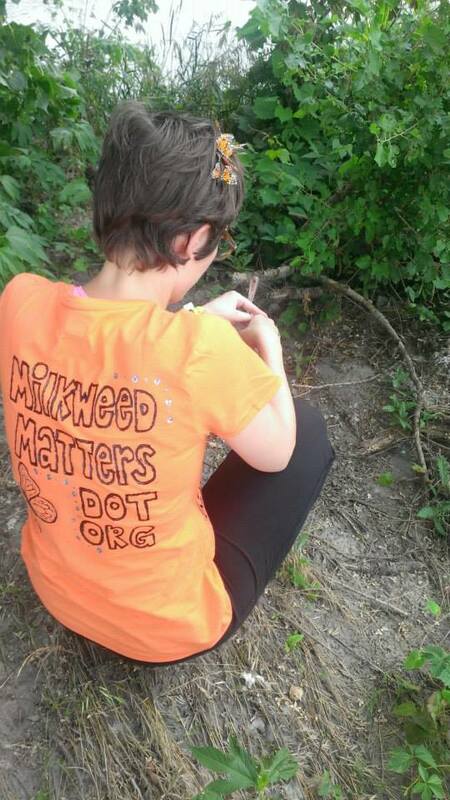 Thanks to support by the Conard Environmental Research Area, 12,900 Butterfly Milkweed seeds were purchased. 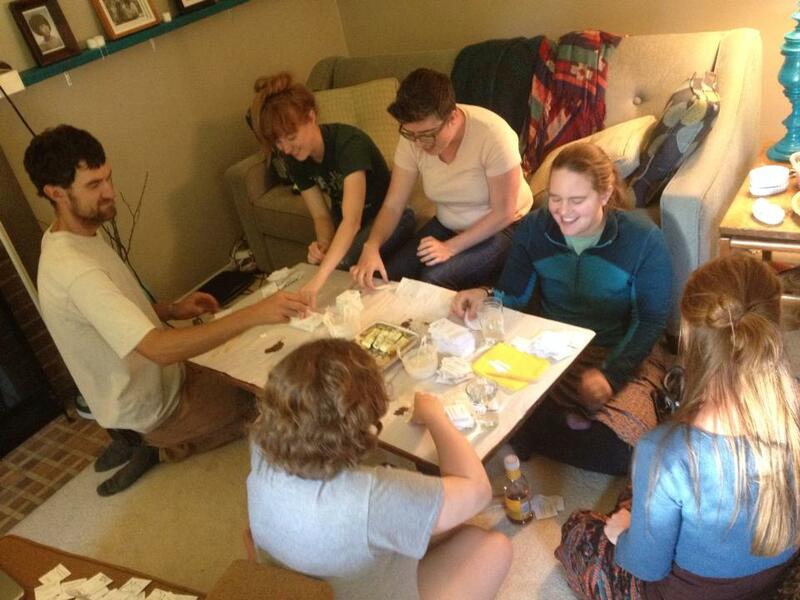 Thanks to our Grinnell friends for packaging seeds! 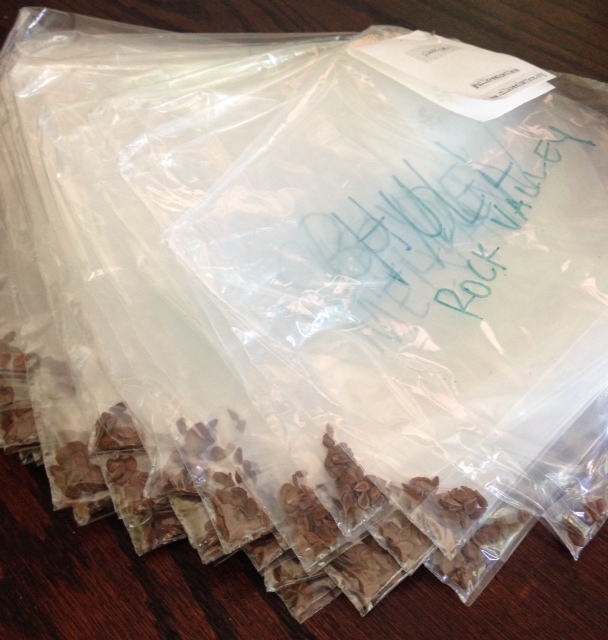 The seeds are packaged into 1,200 individual packets, to be distributed and planted on roadsides by fellow RAGBRAIers. 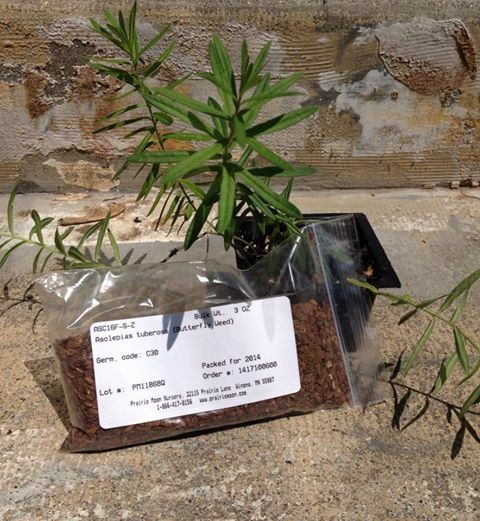 We will also plant 50 seeds in each of the 42 towns along the ride. 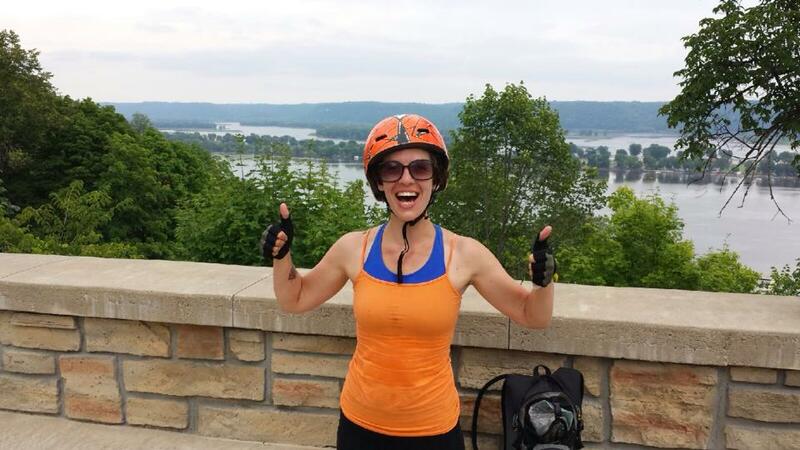 We also produced 400 postcards, which allows folks to spread the word even farther than RAGBRAI. During the ’14 ride, the postcards were gone in a matter of hours. Let’s see how far the message spreads!! 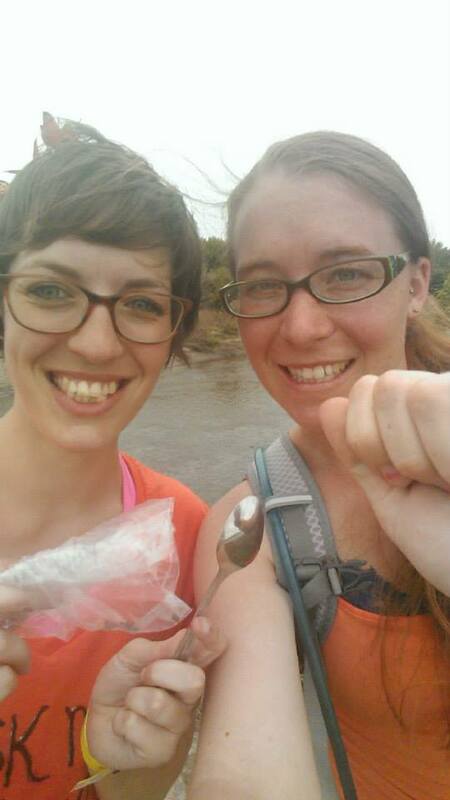 Here are some photos of Carolynn and Kelly, doing the work of Milkweed Matters. Start of our first day on the ride. 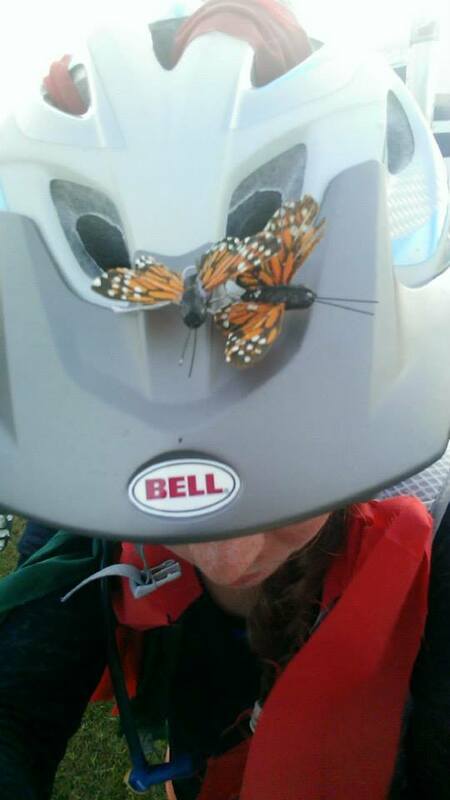 WIngs, carry me away! Mission Complete! 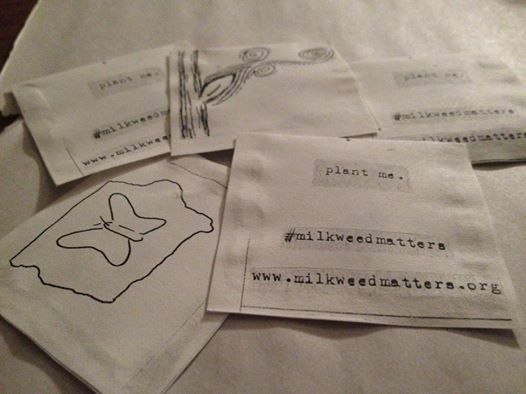 418 Miles and about 3500 seeds planted and distributed!